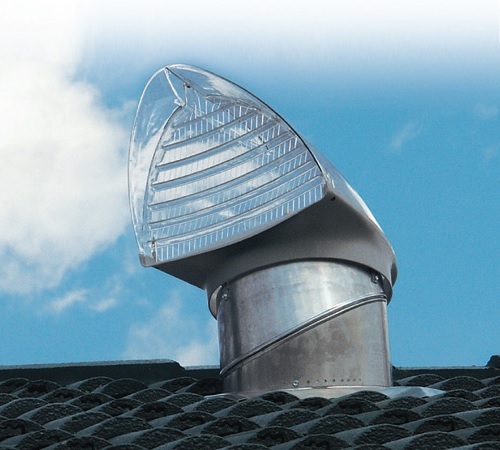 The Seabreezer Skyvent is a wind directional skylight ventilator based on a new innovative design. It has been aerodynamically designed to remove the hot, moist air from the roof spaces while providing natural light. 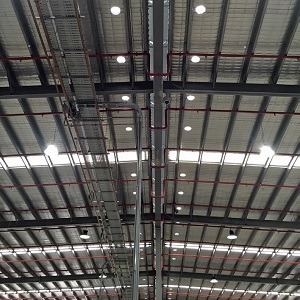 It has been fully tested at the University of Technology, Sydney to meet the AS4740 standards, complies with the Building Code of Australia and is aesthetically pleasing on the eye to compliment any type of roof design. 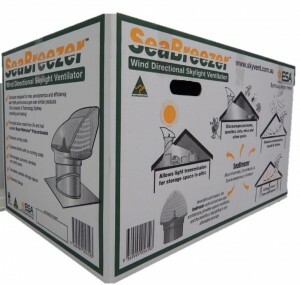 A skylight ventilator that is 100% more efficient than any other product on the market, the Seabreezer operates silently, without any energy costs to extract the heat from your roof space to help reduce your cooling costs. It will automatically reduce condensation, mould and mildew by removing the stale air and odours which in turn improves the performance of most types of insulation. 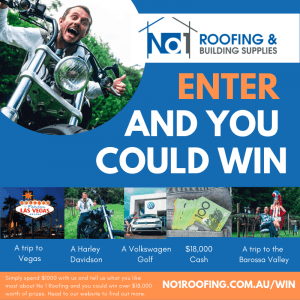 It allows the transmission of natural light for all your roof storage, roof space or attic whilst acting as a natural deterent for possums, termites, rats, mice and other nocturnal pests. 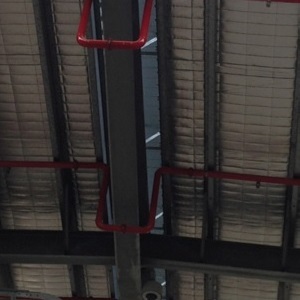 CONVERT YOUR FACTORY FROM THIS..
SkyVent uses natural wind energy to extract hot air and moisture. SkyVent’s aerodynamic design turns to face the wind. The aerodynamic foil design creates negative pressure drawing air from the SkyVent. SkyVent’s innovative design has improved stack and buoyancy characteristics and vents hot air like a solar chimney even when there is no wind. Includes SkyVent head, vary-pitch and flashing base.